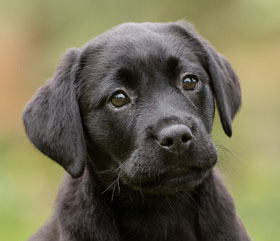 You'll receive regular updates, a fantastic welcome pack, and access to our online Puppy Pen. Sponsorship starts from just £3 a month. 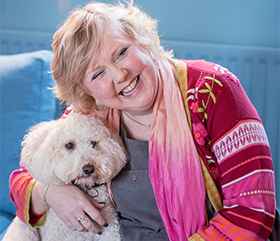 We train amazing hearing dogs that help deaf people to leave loneliness behind. Find out more about the work we do. 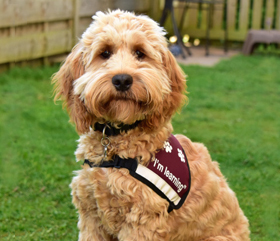 Here are a few ways you can help us train more clever hearing dogs that enable deaf people to reconnect with life. 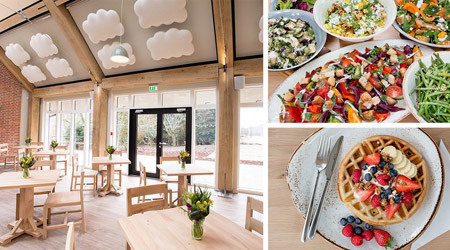 Join us at our elegant, relaxed and accessible new restaurant, The Grange, set in the heart of the Chiltern Hills. 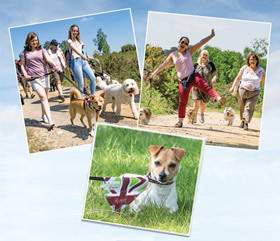 With family-friendly facilities and deaf-friendly design, The Grange welcomes all - including your dogs! With deafness rising, we will need help to realise our vision: to see a time when no deaf person feels alone. With your support, we commit to helping more deaf people every year. We promise to spend your donations effectively and we pride ourselves on not using aggressive fundraising techniques.